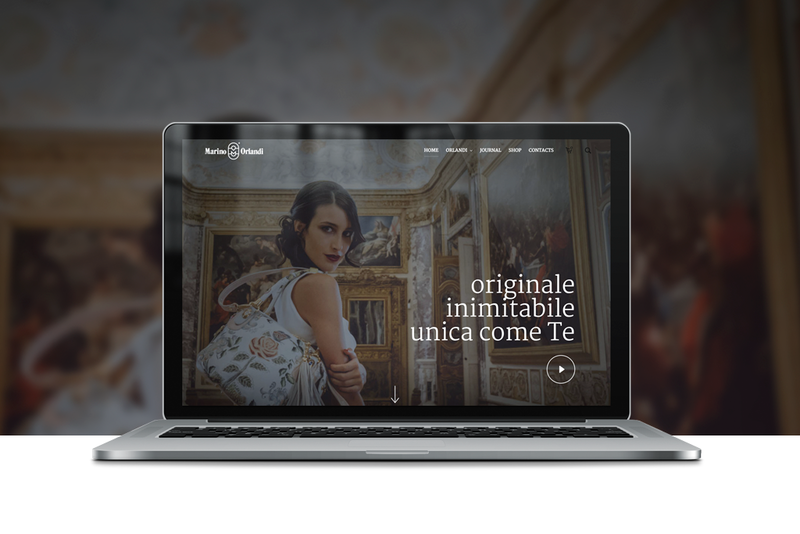 Marino Orlandi » News » Our new website is online! There is something brand new in the Marino Orlandi home…and this time it’s not about our bag and accessory collection: we are proud to introduce our restyled website. Our current approach to graphics is a mirror image of the design and spirit underlying the work we do every day: from this new section you will be able to check the authenticity of your Marino Orlandi products, or you can choose to make purchases from the official Online shop and check out everything that’s new in our world in the Journal.